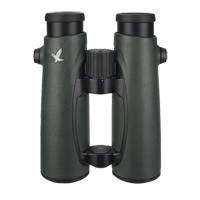 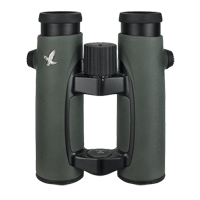 EL 50 binoculars offer a strong magnification and excellent sharpness of detail - just perfect when observing over long distances or at twilight. 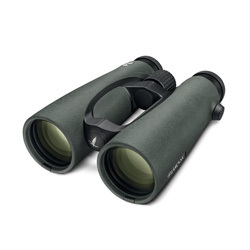 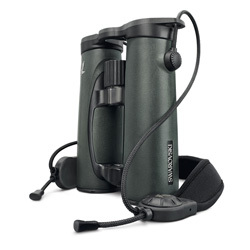 The most compact 50-mm binoculars that are second-to-none. 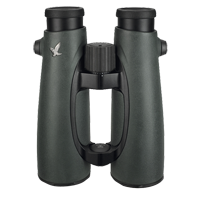 They impress with their perfect weight balance and allow you to hold them steadily in your hand. 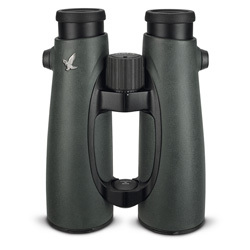 Larger exit pupils also provide brighter images at twilight.